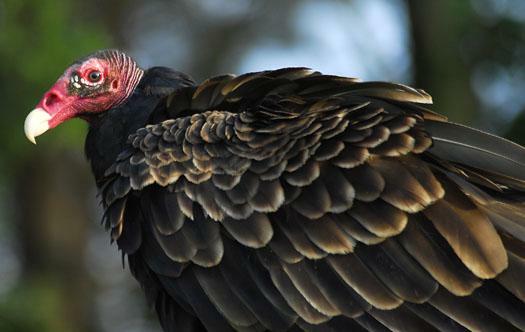 Turkey Vultures are natural cleaner-uppers. They consume anything dead they find. 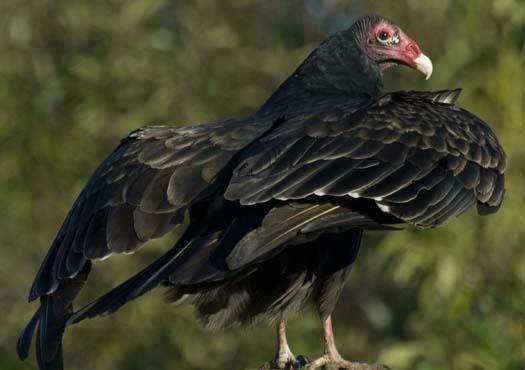 This specialized work is made much easier when there are no feathers to get in the way when they stick their heads into a carcass.